There are a lot of searches done on the internet regarding the best camera gear for wedding photography. I thought that as a professional wedding photographer I would give my answer. Before I do though can I give a word of advice, it is not the camera that makes a good or even great wedding photograph - it is the mind and the eye of the photographer, something money can not buy. 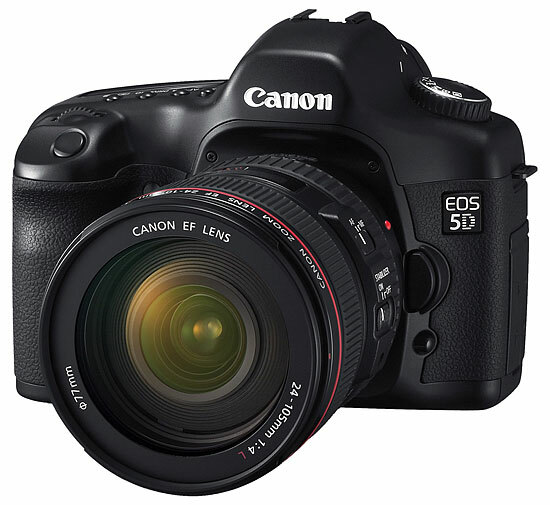 I am a self confessed Canonophile so I would use a Canon 5D and a Canon 40D. Both have good resolution and the batteries are the same so only one charger needed. Touch wood, a single battery usually lasts me for a whole wedding which could be 8 hours and 300 images on one camera. Yes, you do need 2 cameras! And backups for all your other equipment too! Probably more important than the cameras are the lenses. Church and even civil weddings in Halls can be dark to very dark so you need a fast lens to cope with these situations. A fast lens is one that has a large aperture such as f1.8 or f2.8. I dont like changing lenses, it takes time and can lead to dust problems so the lens stays stuck to the camera all day - or in my case nearly all its life. You will require a short zoom, a wide angle. Something from about 17mm to about 70mm. To get a good fast zoom isn't cheap and I'd recommend something from the Canon L series or a top spec Sigma. You will also need a longer range zoom from about 70mm to either 200 or 300mm. These allow you to get close to the action without getting in peoples faces, an absolute necessity for those of you who prefer the jounalistic approach. If your budget stretches that far then try and get an IS (Image Stabilised) Lens, the last thing you want is camera shake. In addition to the above you will also need a couple of flash guns, memory cards, spare batteries, tripod and a gadget bag to carry it all in!